Benito’s Landscaping, LLC. 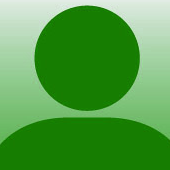 has been serving the suburban Chicago area for over 14 years and has earned the 2015 Angie's List Super Service Award. We are proud to have held this award for 7 years in a row! 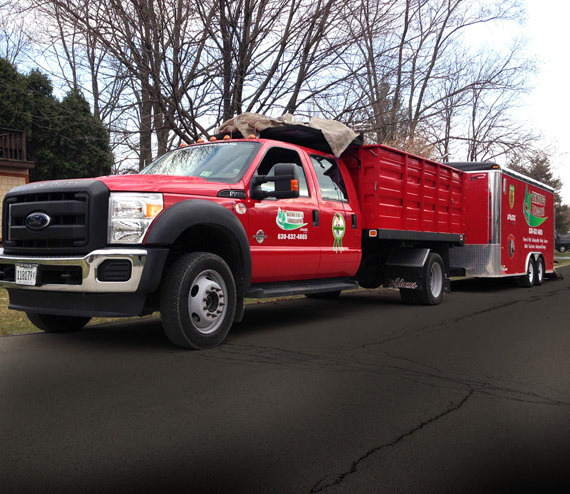 Benito's Landscaping provides a complete array of services to keep your property looking its best. Whether you’re looking to maintain your current landscaping, or seeking a completely new design, we’re ready to provide the professional services you need in the trustworthy manner you deserve. Benito's had several crews working on our lawn over two days. They did all we contracted for and more. Our yard hasn't looked this good in years. The guys were happy to answer questions and respond to our needs, and were polite and courteous. I would definitely recommend them and plan to use them in the future. We used Benito's to work on drainage in the front yard and sink an in the ground trampoline into the backyard. The trampoline required that a 3 foot hole be dug that was 16 feet across and perfectly level. Both projects went well. The workers were friendly, cleaned up the yard afterwards, spread grass seed where their bobcat ground up some grass and hauled away all the trash. Looking at the finished product I think I would have gladly paid more than I did for what I got. COPYRIGHT © 2016 BENITO'S LANDSCAPING, LLC.